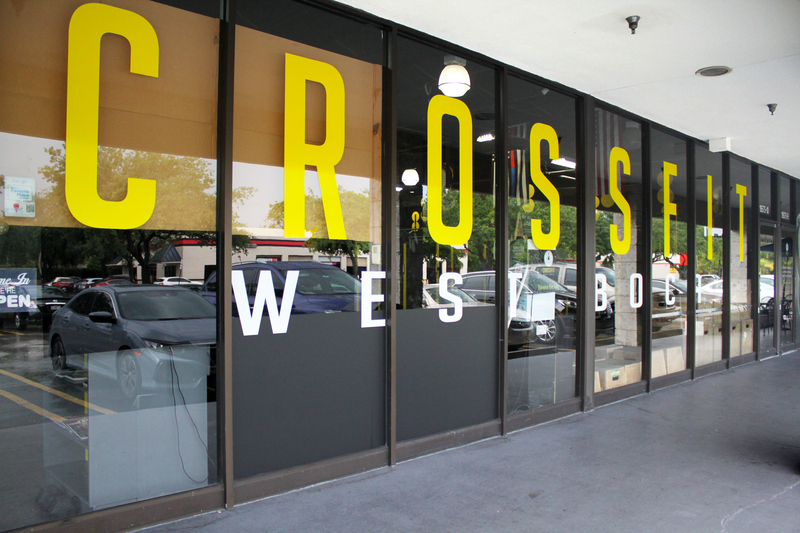 WHY CROSSFIT WEST BOCA ? 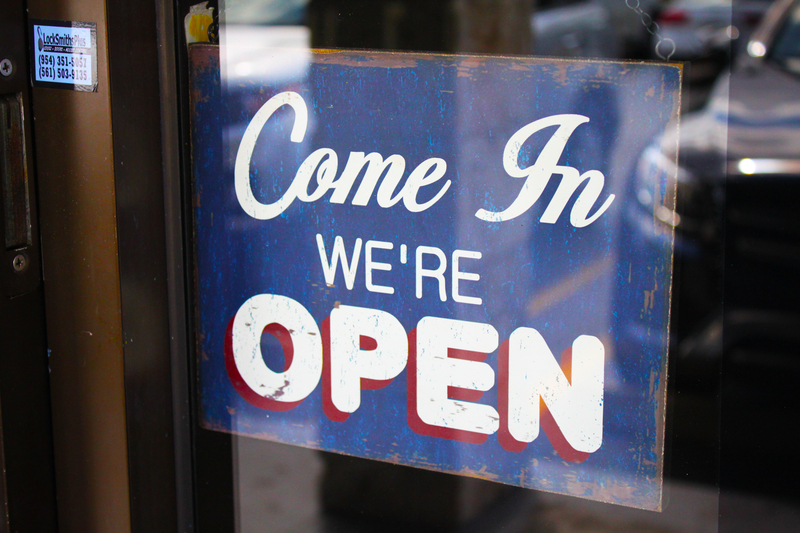 Special hours. Monday to Sunday. In the Shoppes at Boca Greens. 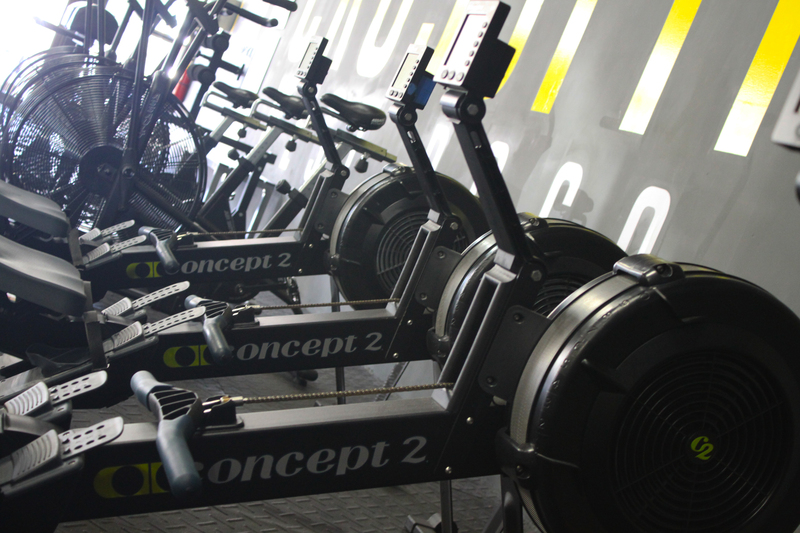 "Amazing place I highly recommend it to anyone of any fitness level. Magin Llaneza will get you in amazing shape." " I’m in town visiting my brother and family and needed a box to drop in on. What a beautifully well-kept gym. Very nicely organized. Easy to find equipment etc. The trainers are amazing and super kind! I’ve enjoyed my 2/3 days so far. I will definitely visit again! Thanks for making me feel at home." " Magin is an amazing coach. Very technical and super nice!" 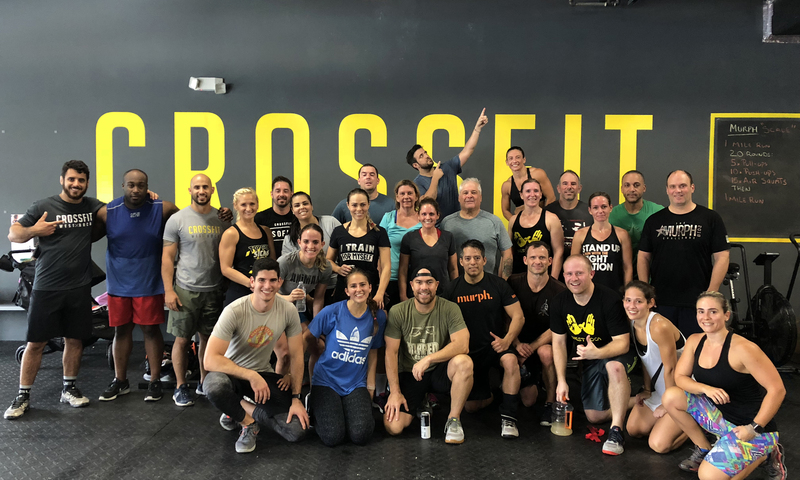 "My wife and I signed up for CrossFit at the age of 60 in January 2018- neither of us ever having considered ourselves athletes, but were interested in becoming healthier and fit, and challenging ourselves. We have committed to working out 5 days a week in an environment that has been extremely encouraging, supportive, and motivating. All of the coaches go out of their way to encourage the both of us to work to our maximum performance, while guiding us with the proper technique and form. They are all inspiring, helpful and caring individuals and clearly love sharing their expertise and knowledge. 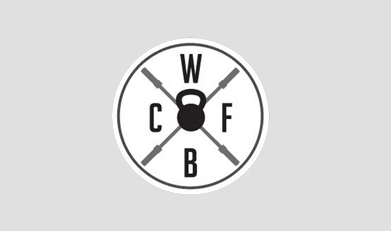 We recommend joining CrossFit of West Boca to anyone wanting to take fitness, discipline and motivation to a new level in a professional and committed environment.
" 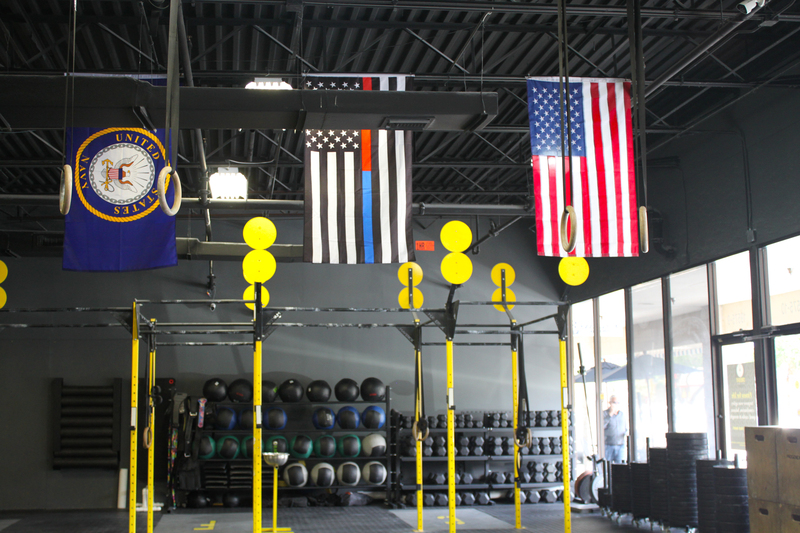 First WOD at this box today.. great way to start my holiday vacation. Thank you!!!" "Very friendly! Well rounded workout routine; clean facility." 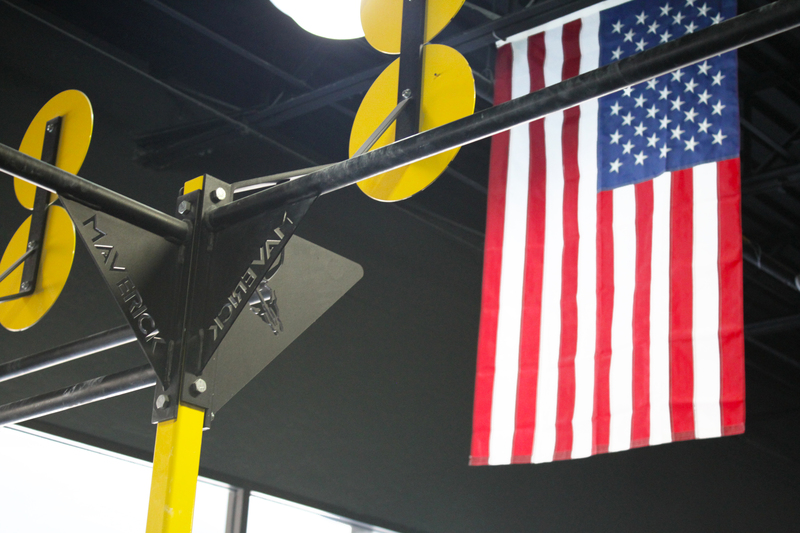 " I'm 40+ years old and have always done sports throughout my life, but never really liked traditional GYMs... I found them boring and too dispersed for me...I've red about crossfit and ran into CFWB about two years ago and haven't stopped coming religiously at least 5 times a week..the workout is rarely the same, which makes it super fun and challenging, the coaches are top notch and keep you motivated and ALWAYS correcting your form and technique to make you a better athlete and get to your goals faster....it only takes up 1hr of my day, love the intensity and the results..I'm in back to my 20s. I've never felt so good physically and mentally in years...if there was a 6th star on the review I would have rated them as such...give it a try." "Best box in all of South Florida. Don't believe me... try all the others, these folks have a great thing going. Join them." 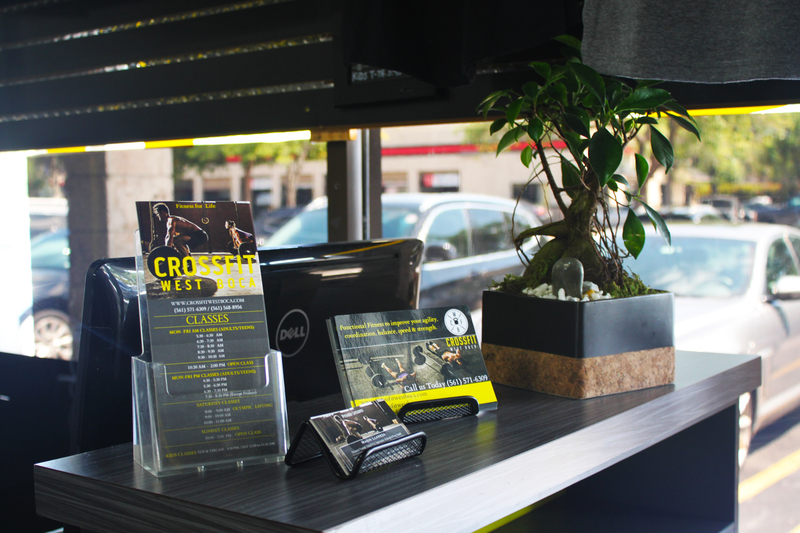 "My first experience with crossfit training and I can feel the difference vs previous workout gyms. 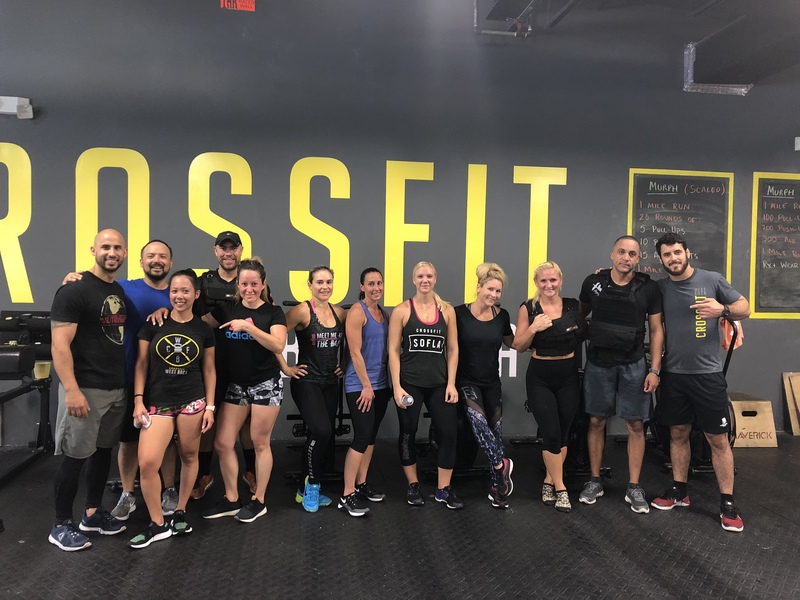 CrossFit West Boca not only provides a workout, but also a group of dedicated trainers that are viewing your every step and making sure that you are exercising properly and safe. I highly recomend this gym."